The Hardage House: This is a record! So three blogs in one day! This is a record for a whole month I think! I think I only posted like 6 blogs last year from the time I started blogging! Well this blog is about some cute scarves I found at Wal-Mart. 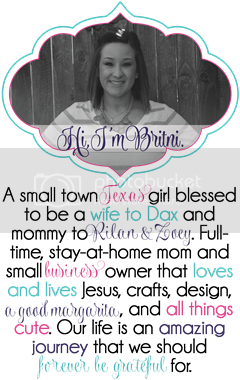 I follow Angie at Bring the Rain, you should really check out her blog! But she had Big Mama post a video blog on how to tie a scarf, so I wanted to find me some cute light scarves to wear. Anyway, I found some really cute ones and they were only $5.00 yes $5.00!!!! I got about 5 of them in all different colors. So go to Wal-Mart and find you a $5.00 scarf!